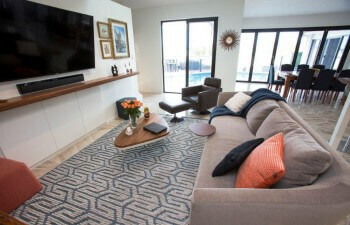 THINKING OF RENOVATING OR BUILDING A NEW HOME IN BRISBANE? 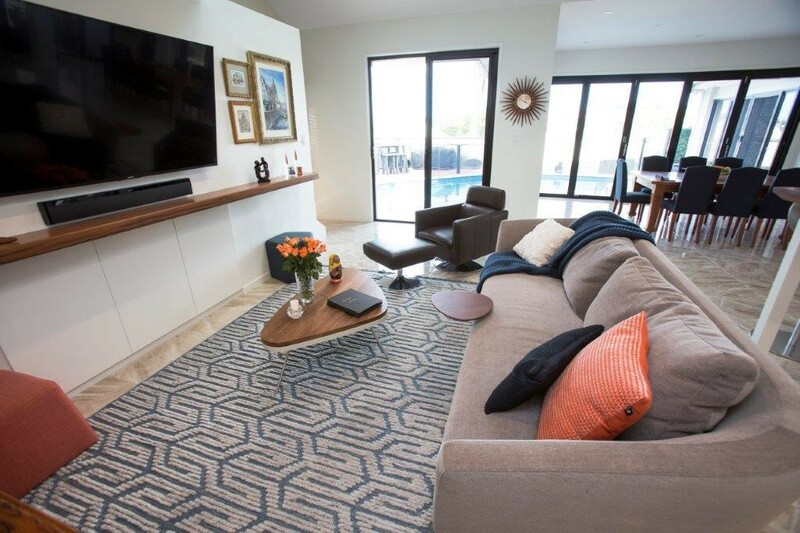 ESP Developments is Brisbane’s Award-Winning Custom Home & Renovation Specialists. 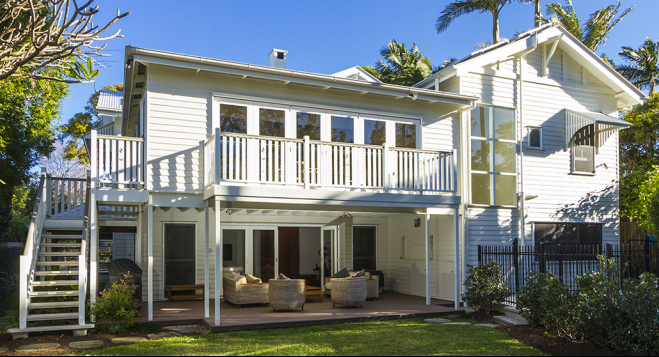 We are a specialist multiple award-winning Builder based in South Brisbane. We do this with a motivated team which has an uncompromising commitment to quality & value that creates your ideal lifestyle. Stay informed and up to date on all aspects of your build and watch your new home /renovation being built online 24/7 from your home, office or from anywhere in the world. 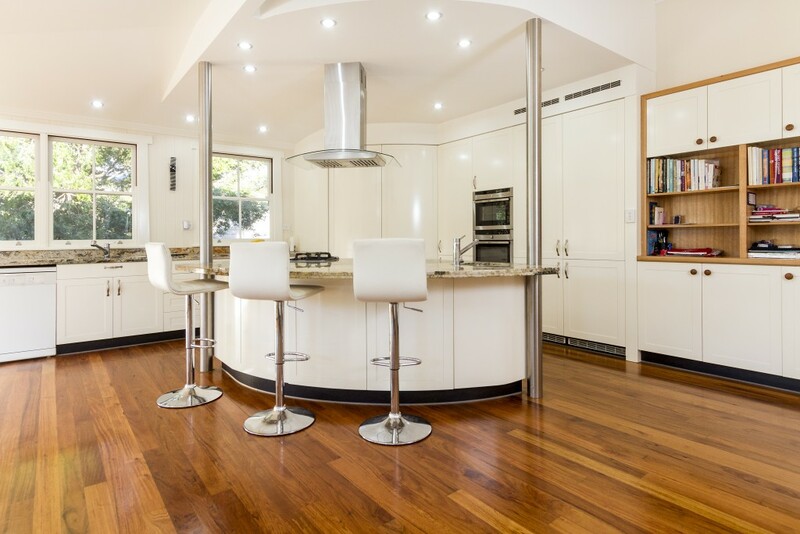 We take the hassle out of home design, renovations, extensions and custom home building. Whether it is simple home improvements or a new home construction, we can make the process as hassle free as possible, take a look at our web based system on how we make your life easy click here to see. We have a core team of specialist tradesmen who have been handpicked for their high skill level and pride in their work ensuring all are committed to providing the highest quality finish and service. At this stage we’ll gather information from you, over the phone, to learn more about your project and what you are hoping to achieve. It also gives you the chance to ask any questions you may have about us or our work. Before we go any further it’s important to see if we are the right fit for you. 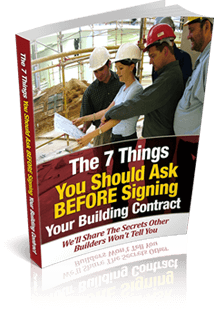 We’ll set up an onsite meeting with our Builder at a convenient time for you. Our experienced builder will give you ideas that you may not have thought of. We also advise you on what is necessary to proceed forward with your project. We are happy to quote on plans you already have or can organise designs for you. Details are finetuned with structural design(engineering), soil survey, energy efficiency reports. Other reports are gathered, which may include Town planning, relaxations, Bushfire Attack Level, Overland flow or flooding. Plans and all required documentation is submitted to a private certifier for approval. During this process we are able to provide accurate pricing for your project. We provide a highly detailed quote that forms the basis of a fixed price contract. Our Quotes are generally 20+ pages & include highly detailed breakdowns of project specifications so you know exactly what it includes. All our quotes are presented in person so that we can have a detailed discussion about the scope of works, the costs, time frames and anything else you should be aware of. Once our quote is accepted a fixed price contract is signed. 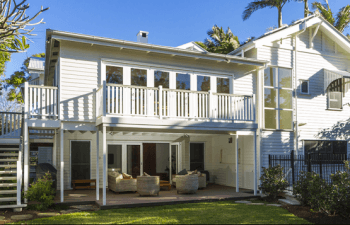 We use standard building contracts prepared by the Qld Master Builders Association. The sooner you go to contract the sooner we can lock in a start date. Now, you’ll get full access to our online client portal (24/7). 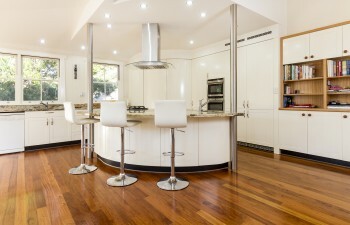 You will be able to see all aspects of your project including start date, finish date, financials, selections and photos. Before works commence we meet on site to introduce you to your dedicated site supervisor who will work exclusively on your project from start to finish. You will be kept updated of all aspects of your project throughout the total build via our online sate of the art communication portal. We also schedule regular on-site meetings to discuss the works and make sure you are 100% happy with the project at all time. If you are living in your property while building works are being performed, we take all steps to make it as comfortable as possible. When your project is complete, we inspect our works with you & complete a comprehensive handover checklist. All items requiring attention will be rectified within 2 weeks. A final builder’s clean is performed and a full handover kit is provided. Important information regarding your household warranties, documents, spare keys etc are included in the kit. 6 months maintenance warranty commences. Your house hold insurance needs to be updated at this point. 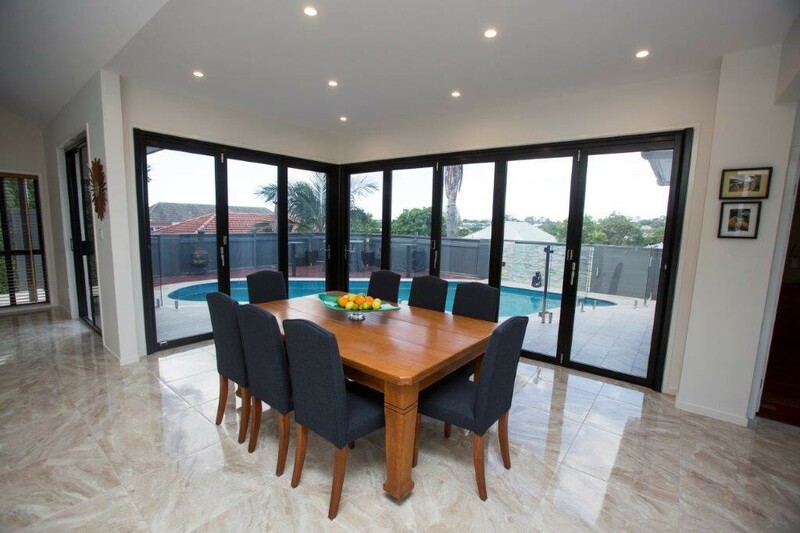 By dealing with an experienced award-winning builder you are dealing with a building company that has extensive knowledge and experience in renovating and constructing new homes.